One of the more structured ways of ensuring a recipient is able to manage their inheritance properly is to put it into a trust. For larger amounts that are bequeathed to younger recipients, this can be a method of ensuring that the money is distributed in such a way that they don’t fritter it away or comes to them at a point in their lives when they most need it (for example, when they go to college or get married). It can also make sure that a child or vulnerable person does not inherit a very large amount too early in their lives and then be subject to unscrupulous relatives who may try to extract the cash from them. Another form of trust is for those who are less fortunate – victims of serious injuries. Personal injury trusts, which are also referred to as Trusts for Disabled People or Special Needs Trusts, almost always have some type of personal injury compensation as their source. So, for example, if a young person suffered a life-changing injury in a road traffic accident and the fault was designated to a third party, the money paid in compensation for that child’s injuries could then be placed into a trust. The point of this trust is to pay for the care required to give that child a better quality of life, or to pay for ongoing treatment, special adaptations in the home, or to pay for a carer. One of the most important factors to consider when setting up a personal injury trust is to ensure that the claimant will not be penalised by the benefits system and will be able to continue to receive things like mobility allowance and carer’s allowance (if the person is older). This should apply, regardless of how large the award may be, and is often hugely important to disabled people or their families who may not have access to trust funds at the start of the process. Honesty is always the best policy when dealing with the Department of Work and Pensions who oversee benefit payments, so if you’re concerned that your recipient may be penalised then it’s important to engage a legal representative who can work on your behalf. Who gets personal injury awards? Personal injury awards can be given in cases that range from a relatively mild case of whiplash to gross medical negligence resulting in life-changing injuries. It can be anything from poor primary care at birth, through to vaccinations, severe injury as a result of an accident, military service, or a disaster, or a lump sum from an accident insurance policy. A personal injury trust can be set up within 52 weeks of the amount being awarded, although it’s always a good idea to get things sorted out as quickly as possible so that any benefits are not impacted. Trustees (those who manage the trust) must be people that the recipient can trust and can be friends or a solicitor, as well as family members. Trustees must be over 18 and to be on the safe side, it’s often wise to have two trustees managing the trust together. Trustees are there to ensure that things like home adaptations, special transport or ongoing care are paid for from the trust fund. They cannot benefit personally from the money; remember, it’s there to make the life of the injured or disabled beneficiary better. Trusts are normally set up as a bank account that’s separate from any of your other financial streams. Trustees are permitted access to the account and can sign cheques or make payments on your behalf. Personal injury trusts are subject to the same taxation rules as any other financial income. There may be exceptions, but these are rare. Does it cost anything to set up a trust? That all depends. 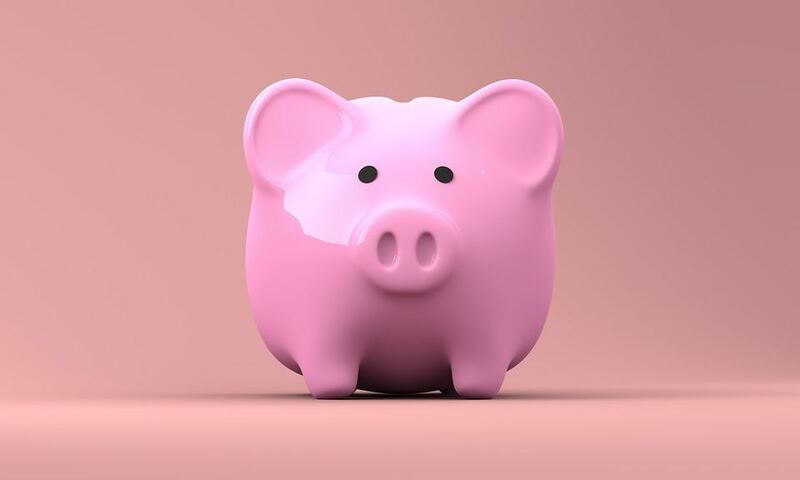 Solicitors who deal with trusts may charge a fee for setting up the trust to cover their administration and paperwork, but there shouldn’t be any ongoing costs after that, unless the trustee is a solicitor or the trustees to act for them instruct a solicitor. If you’ve been asked to administer a trust on behalf of someone or have been awarded a substantial amount as a result of an injury or accident claim, then the best thing to do is to discuss your situation with a solicitor to decide what kind of trust is best. Mark is an Associate Solicitor specialising in clinical negligence and serious injury claims. Mark’s role is to investigate allegations of negligence including at inquests to try and get his clients any additional help they may need and to recover for them the compensation they deserve. He guides his clients carefully through the litigation and alternative dispute resolution process always setting out clearly what the options are and which is the best one. 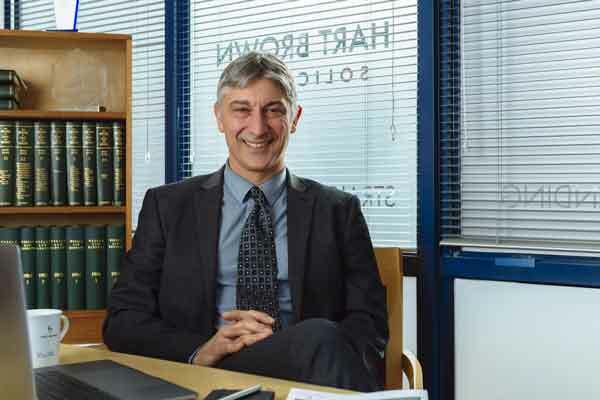 He has over 30 years’ experience of working for both claimants and defendants including working on secondment for a number of insurers dealing with employers’ liability, public liability, product liability and road traffic accident claims. He has over that time recovered substantial damages for his many clients including over £3 million for one of them. Mark is a Fellow of the Institute of Legal Executives and qualified at the Inns of Court Temple as a solicitor in 2004. Mark really listens to what his clients want to achieve and will always tries to ‘go the extra mile’ to secure a successful outcome.